Having never visited the famous South Hams but heard many good things, 5:30pm last Friday could not have come soon enough. 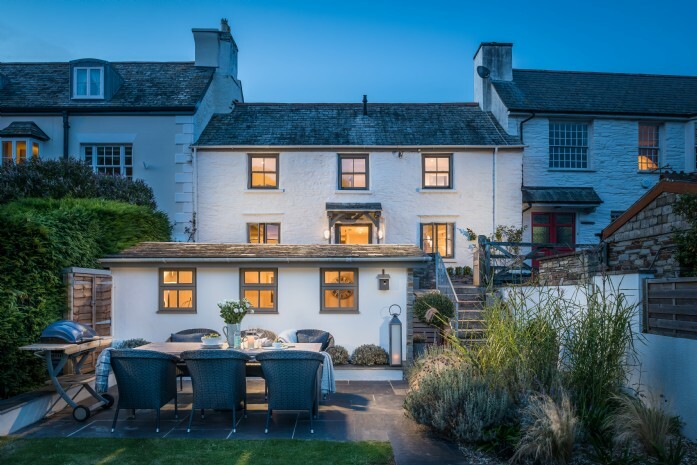 We set off on our short drive from North Cornwall over the Tamar, where the A roads soon turned into single track lanes winding past picturesque Devon village greens. 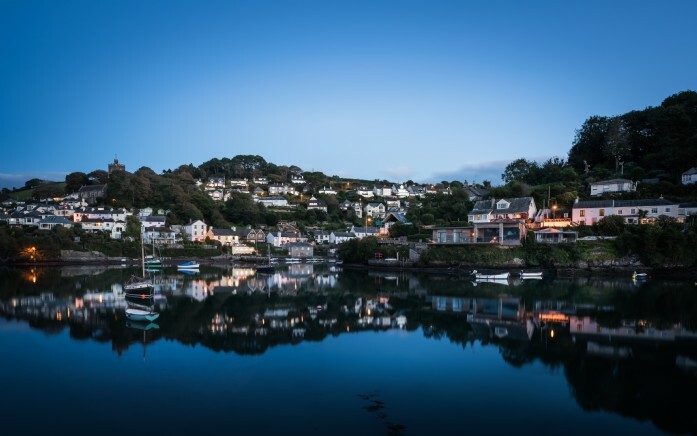 Dipping down the hill into Newton Ferrers, if you could imagine a quaint English village nestled on the banks of a Swallows and Amazon-esque river then you would have this little slice of paradise summed up perfectly. We were greeted with friendly locals tipping their hats as they wandered to the local pub for sundowner drinks as the tide came in. We easily found Beauport sitting proudly amongst a row of sweet cottages, holding great anticipation as I put the key in the door. Homemade scones, jam and bouquets of fresh flowers added to the special sense of arrival - holidaying “at home” mode had been activated. Dropping our bags we ran to explore the house further. The kitchen complete with a stunning Aga provided the most sociable and stylish area to cook in, whilst I imagined those visiting with larger groups would especially like to sprawl out over the large dining areas both inside and outside through the French doors at the back of the house. There was everything we could have possibly needed to rustle up our favourite dishes. I was also especially delighted to come across a matching set of denim oven gloves and apron so I could really look the part when I emerged from the kitchen after supper announcing “trifle anyone”?! The alluring bedrooms split off the stairs adding to the charm of the riverside cottage, our master bedroom sat on the right side of the house alongside a luxurious, light-filled en suite complete with bath and personalised toiletries - oh and the towels were HUGE, bright white and super soft (admittedly, I am a bit of a towel snob - there is nothing worse than a scratchy, small one!). If there was one word to describe the master room it would be serene; the linen is of the finest quality, the pillows are as soft as clouds and the fact that you can wake up to double fronted river views makes it just that bit more special. 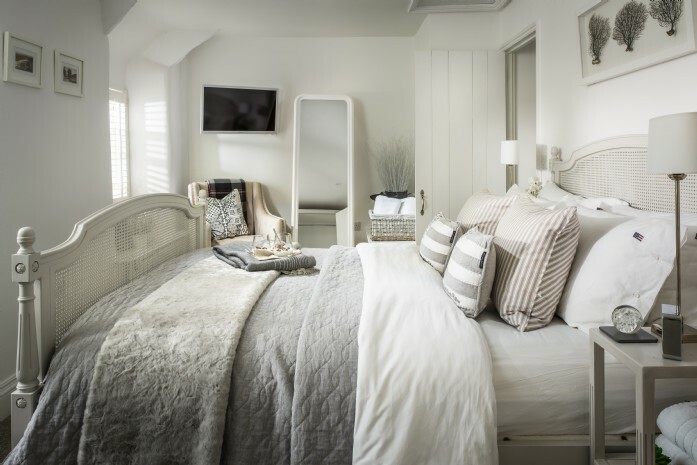 One thing’s for sure and that’s a peaceful night's sleep is guaranteed at Beauport. The sailing-themed twin room was the perfect den for the children, leaving the beautiful nautical double room overlooking the rear garden for others in the group. The front garden leading to the water's edge was a real suntrap, full of wildlife and lined with heavenly perfumed lavender. With a large dining table, we ate every meal here; trotting down there in our dressing gowns for morning coffees, croissants and waving to the locals as they awoke and pottered in their gardens along the creek. 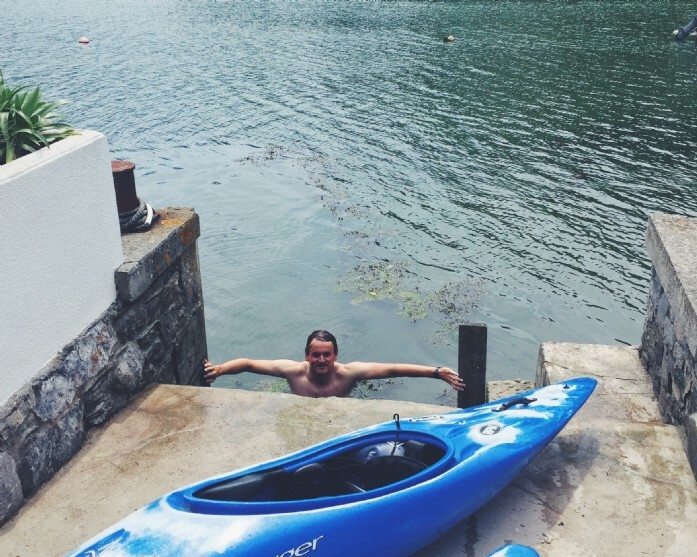 As well as the sunbeds and kayaks which provided much entertainment: "we'll go for a leisurely paddle" I suggested, hauling Beauport's two kayaks into the water. I imagined us cruising along elegantly, looking smug as the walkers strolled past on the path... but who knew how wrong I could be? After a couple of attempts to actually get into the kayak whilst holding the side of the mooring together with the oar, I was finally in. Phew! Pushing off from the side with a little too much gusto to make sure I missed the nearby boat line, I flipped into the cold waters of the River Yealm. Unable to get my legs out, Harvey dove into the water to my rescue! Elegant I was not, relaxing it most certainly was not! After a few frantic moments flapping around, I scrambled to the bank donning river mud up to my knees. Both soaked through, we retired to the summerhouse in the garden to enjoy a hot pot of tea and I decided I should have gone for the crossword over the kayak in the first place! 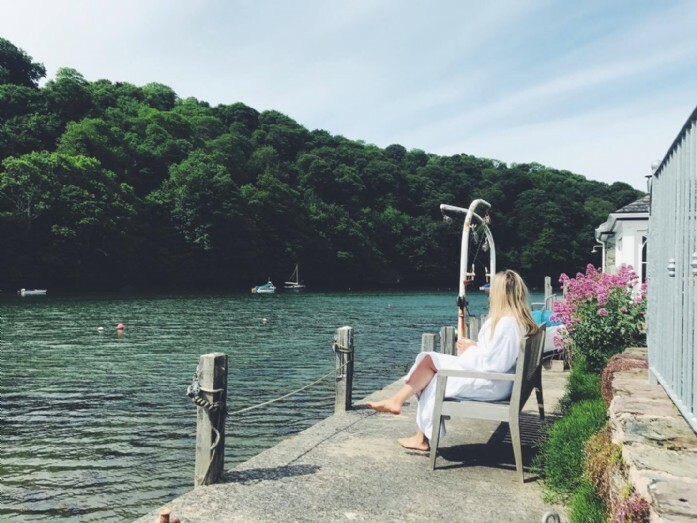 The living is easy at Beauport and staying here is the perfect tonic to daily life, we felt a million miles from home even though it was a short drive away. Whether milling around the village grabbing supplies or popping into the local shop at the top of the hill to grab limes for G&Ts, we didn’t need to get back in the car once - meaning we really could fully immerse ourselves into village life. 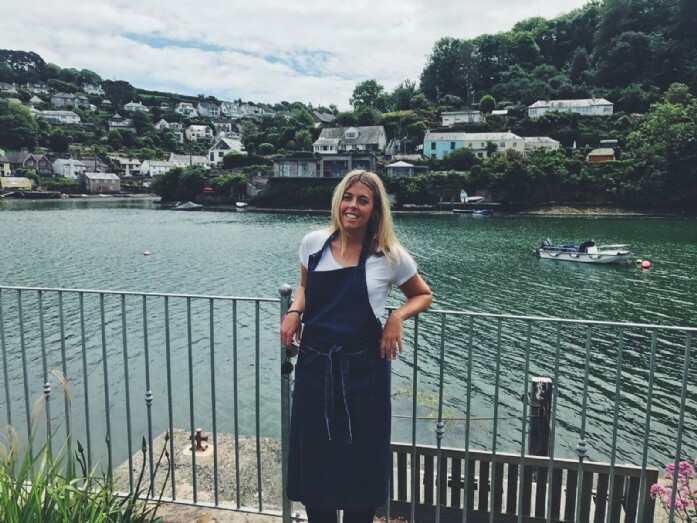 I could happily live at Beauport and for the short time we were there, it truly did feel like home.